Moma & Maine are joined by the eclectic selecta herself, GabSoul. 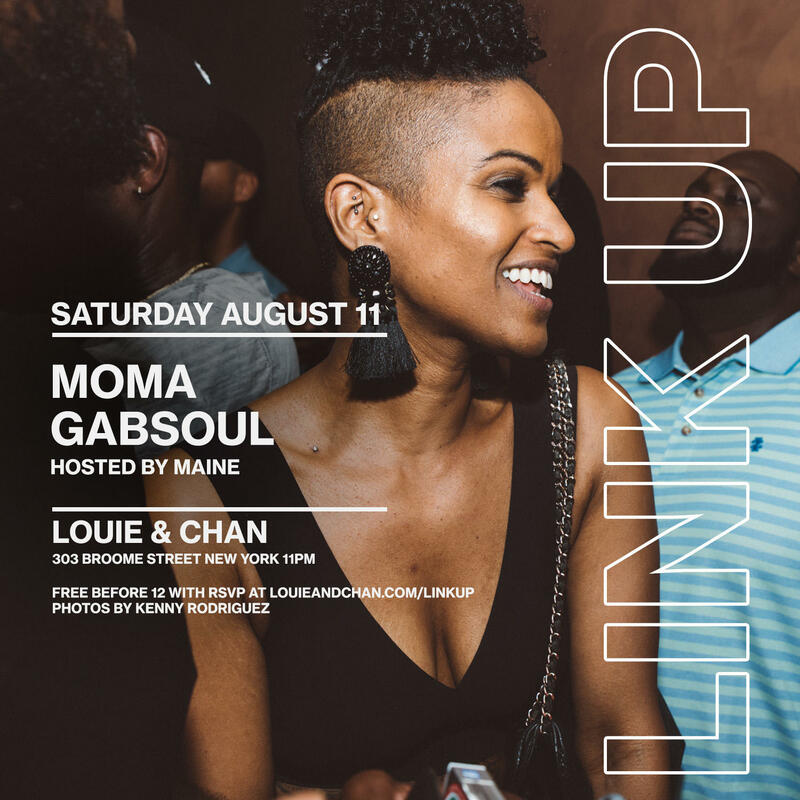 Curated by globally renowned DJ Moma & super connector Maine - Link Up takes place every Saturday at Louie and Chan. Bringing together Hip Hop, RnB, Afrobeats, Dancehall, Soca, House & more, the party highlights a variety of sounds from some of NYC's up and coming talent, surprise guests, and DJ friends and fam from across the globe.